real estate booking,real estate software,real estate business,property management software,property software,booking software,homes reservatint is a must-have for real estate agencies. 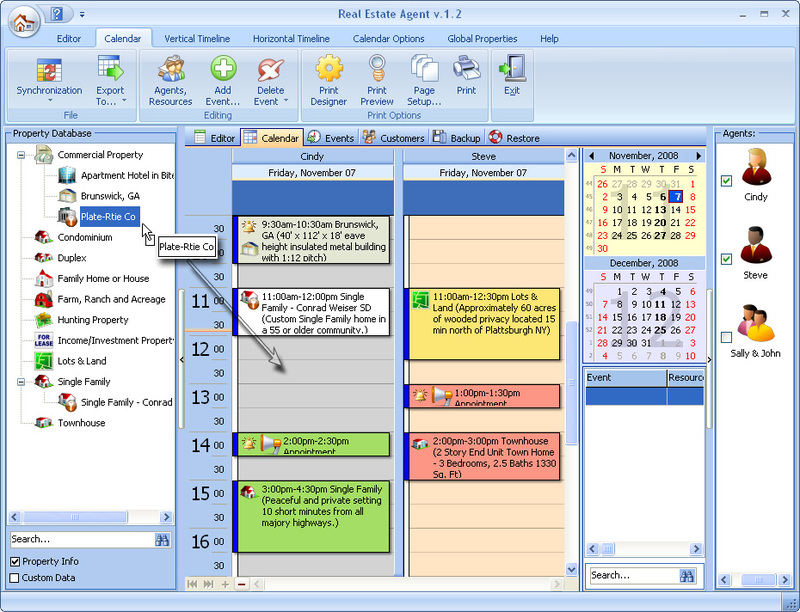 Handy features and user-friendly interface make the program essential for business management. Export/import to/from Outlook bugs fixed.
. Essential tool for your business, the software puts all the necessary information at your fingertips, improving efficiency.